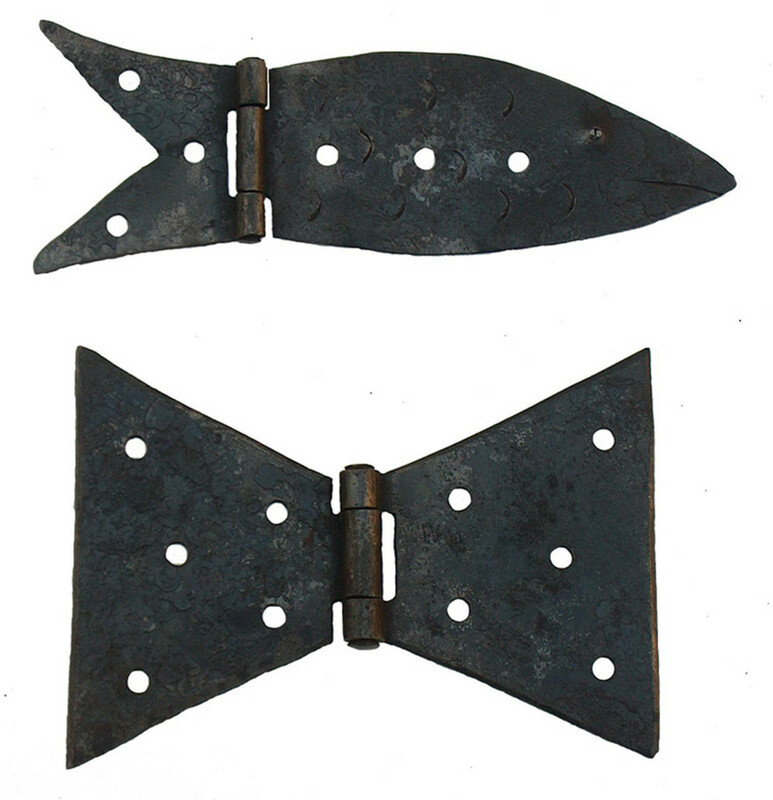 The call for authenticity drives manufacturers of reproduction Early-American hardware. 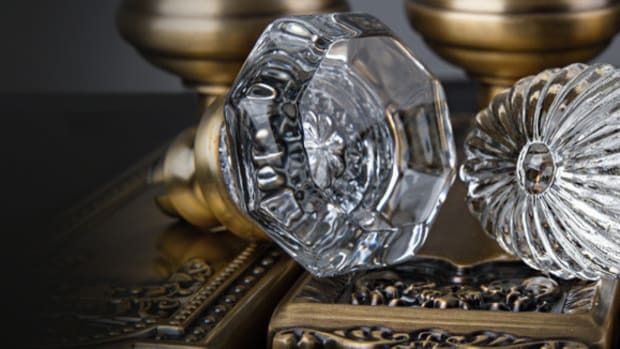 As research and experience heightens our knowledge of the past, demand for accuracy in the products that we select when restoring or duplicating historic architectural elements has increased. Reproduction hardware is no exception. 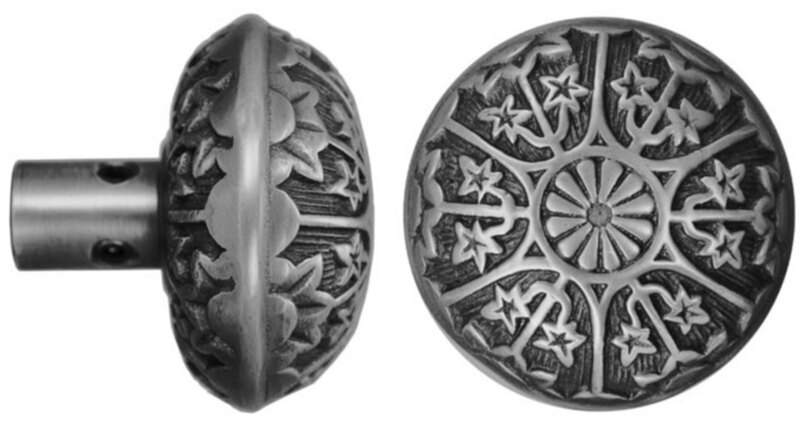 Knobs with slightly domed tops, and incised, recessed or decorated edges – such as this model from Ball & Ball Hardware – were popular in the 1880s in materials from wood to bronze and are called drum-form knobs by collectors. 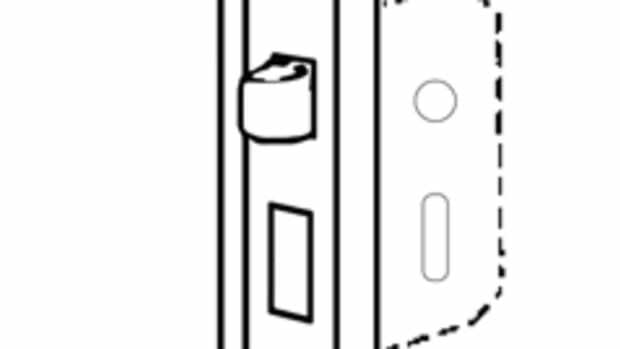 What to look for when specifying historically appropriate door hardware for residential design and restoration. Doors would not be doors if it weren’t for working historic door hardware – that is, the hinges that allow them to swing open and the knobs and latches that hold them shut. 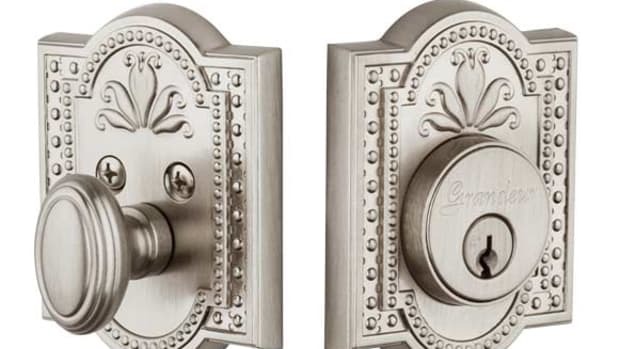 A deeper look into the various types of door handle styles and their hardware. 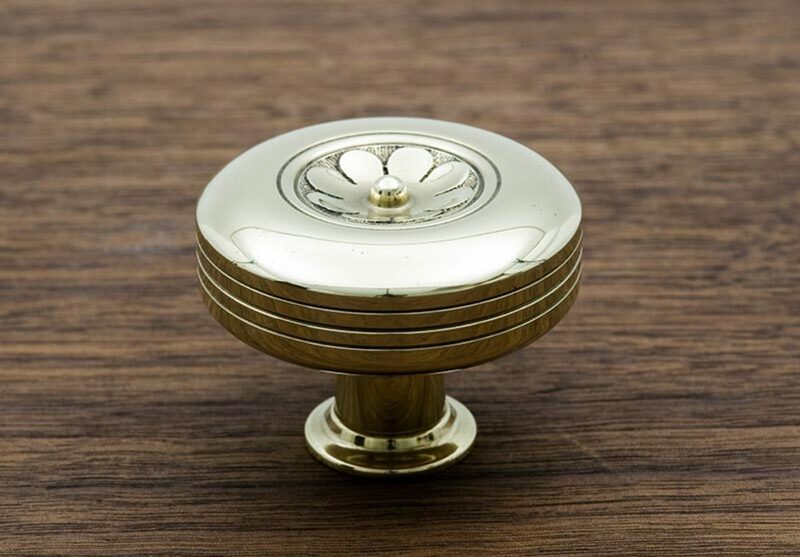 As our high-tech, digital age runs ever faster on invisible, intangible software, it’s worth remembering that none of it would be possible without builders’ hardware, the finishing metal work used to swing doors or operate lock and latches while adding aesthetic appeal. 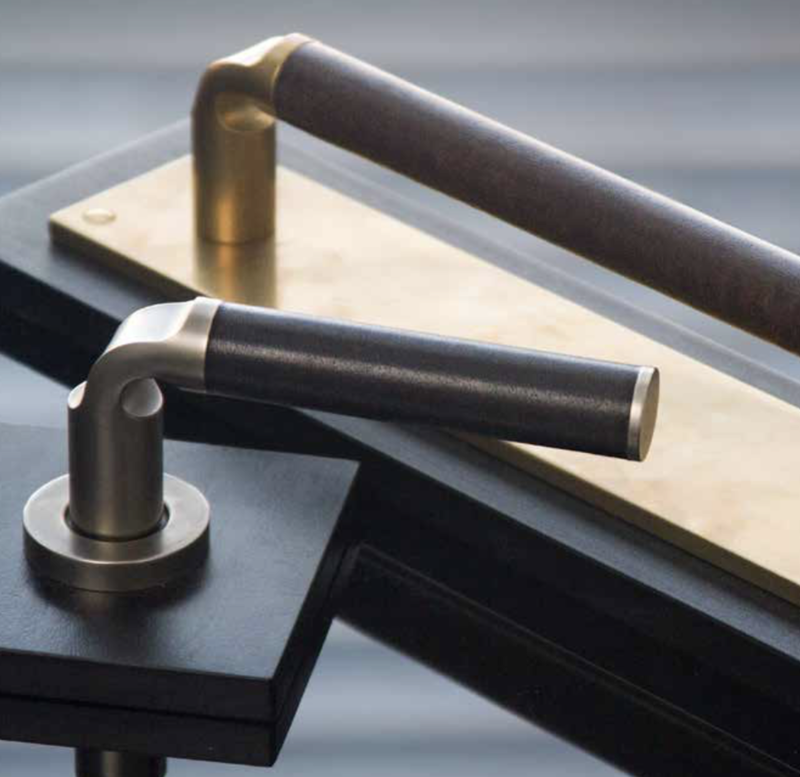 A look at the trends in design and manufacturing in classic door hardware over the centuries. 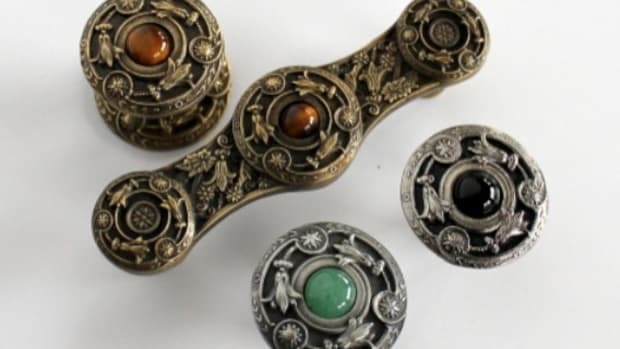 With the exception of the Gothic Revival movement, where doorknobs sporadically incorporated Tudor arch and quatrefoil motifs, most door hardware was not explicitly tied to decorative fashions or architectural styles until the latter-19th century.